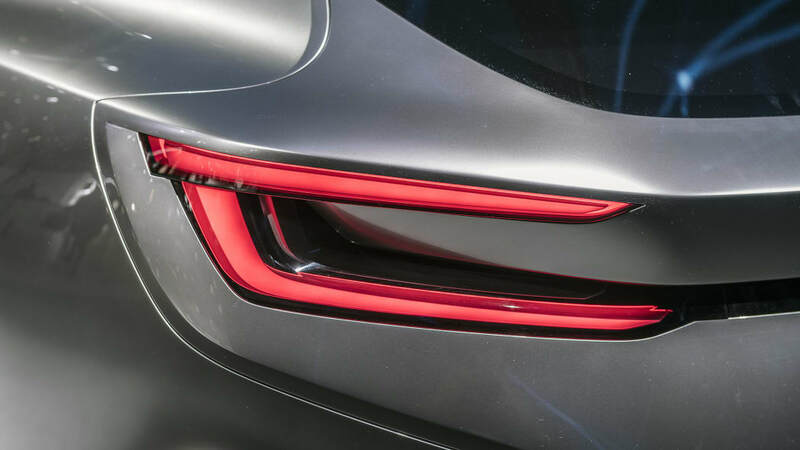 Last month, we ran a dimly-lit teaser image depicting the taillight of the new Subaru Viziv Tourer concept, slated for a Geneva Motor Show reveal. 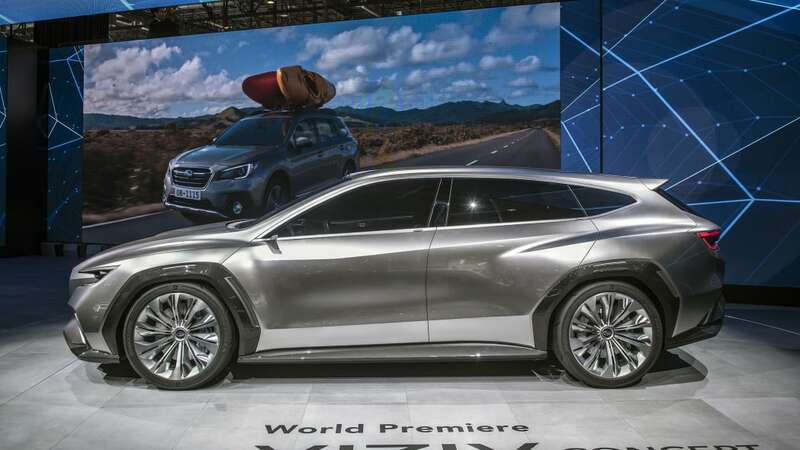 Now the wraps have come off the handsomely bronze concept, and it all looks good for a future WRX wagon design. 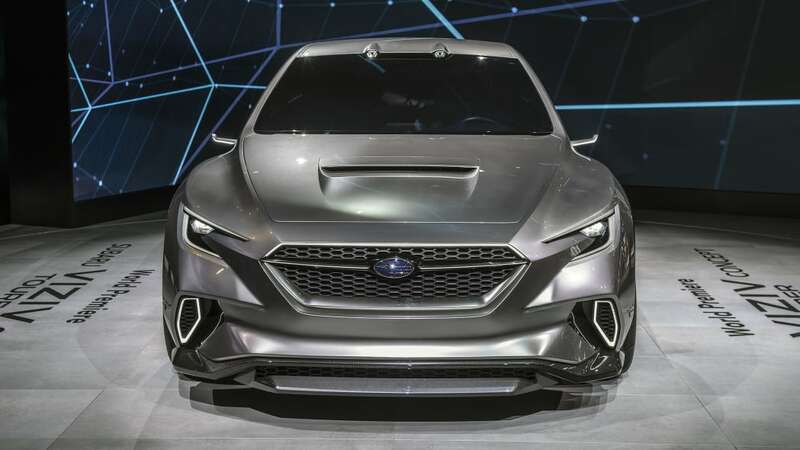 The second-generation wagon was replaced by a hatchback variant, so there hasn't been a WRX wagon for 10 years now. 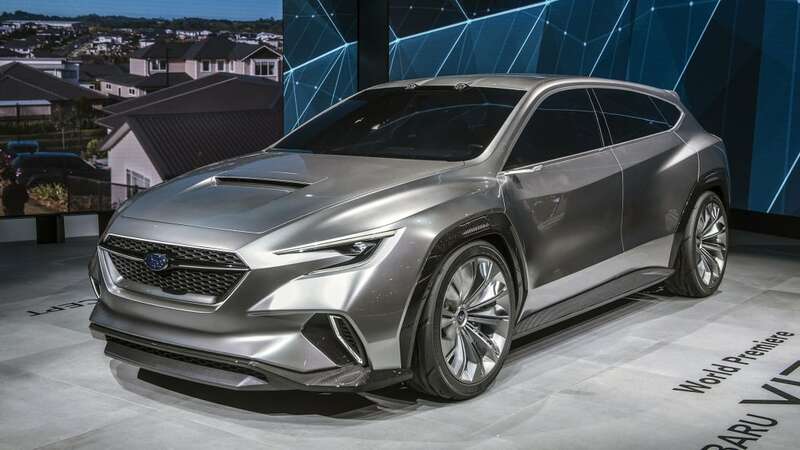 The Viziv Tourer is a welcome Subaru return to longer roofs in this segment, albeit with slight crossover flavors. 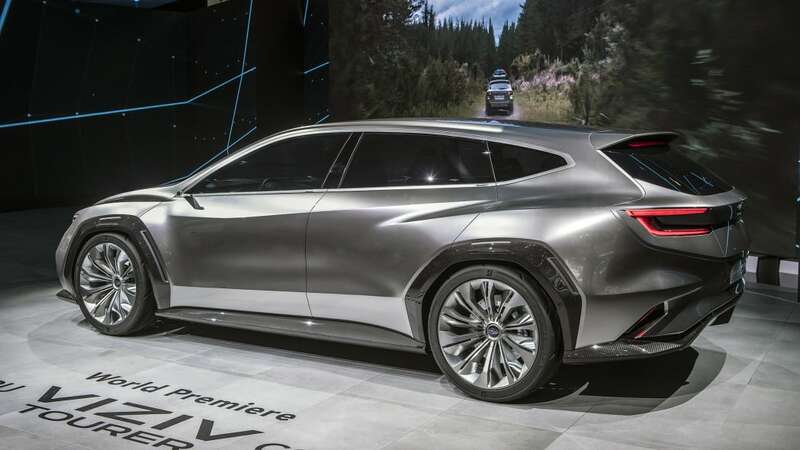 A production version is still expected for a 2020 launch. 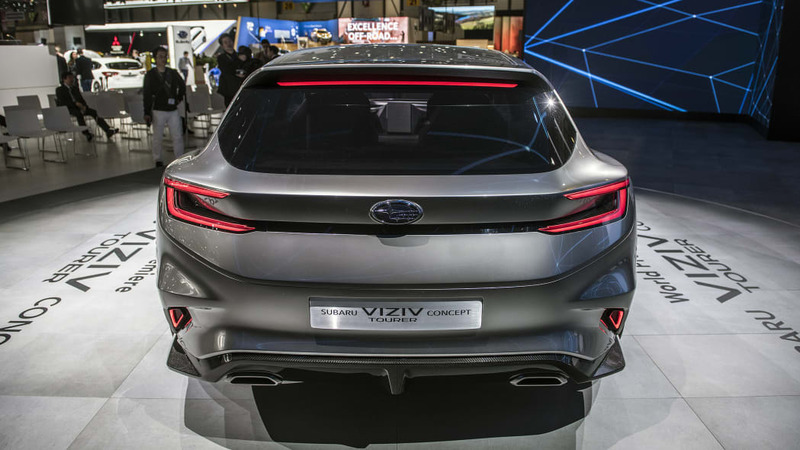 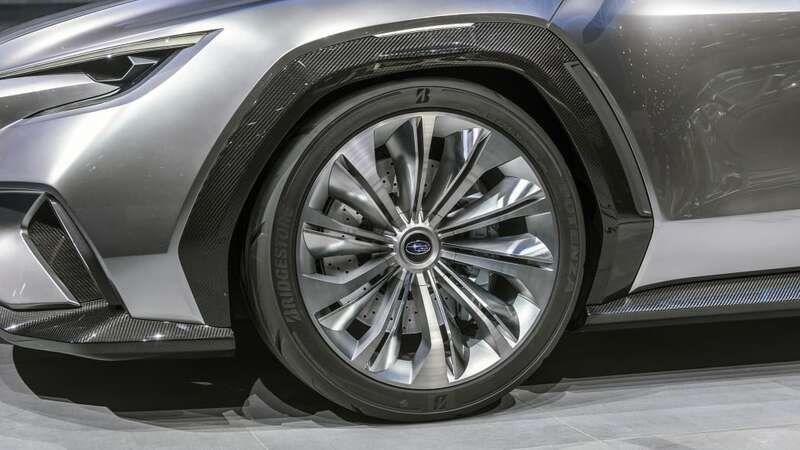 The taillights cut into wide wheel arches, but the sides are slightly less bulging than with the Viziv Performance STI Concept shown at the Tokyo Auto Salon earlier this year: If you get your ruler out, the Tourer is 20mm narrower. 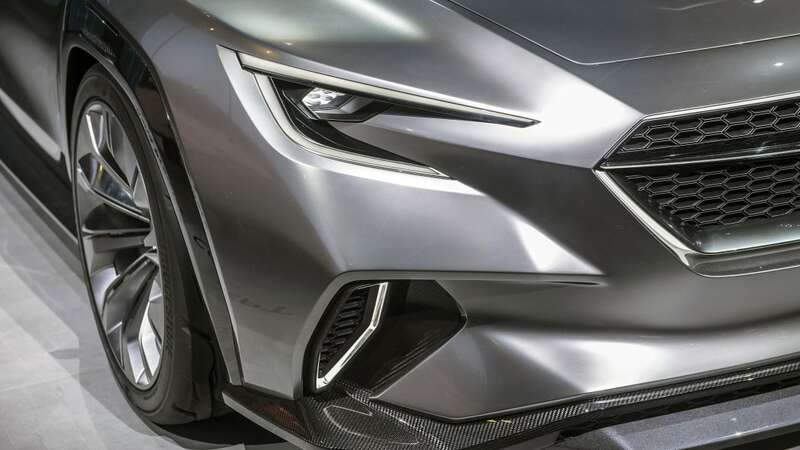 It all looks very production ready, just lacking door handles and side mirrors — and perhaps it could use some slightly bigger headlights. 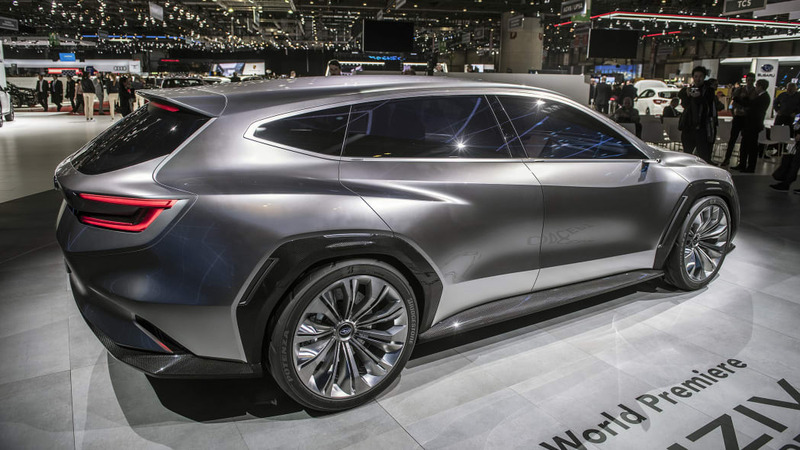 The concept's glasshouse is tinted heavily enough not to reveal anything from the interior. 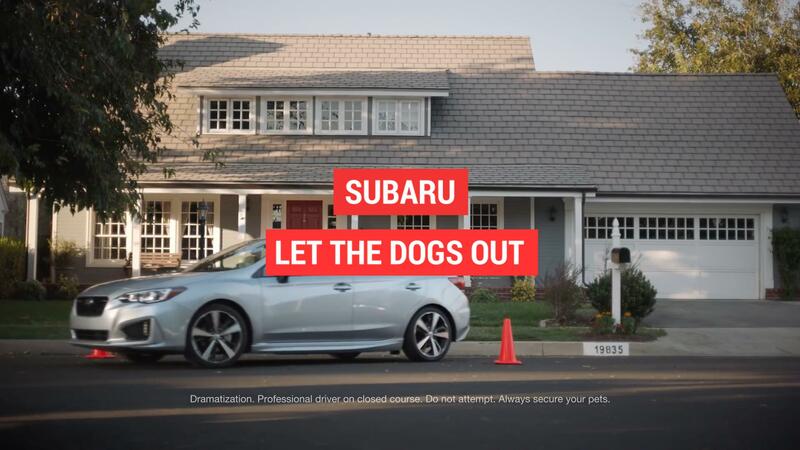 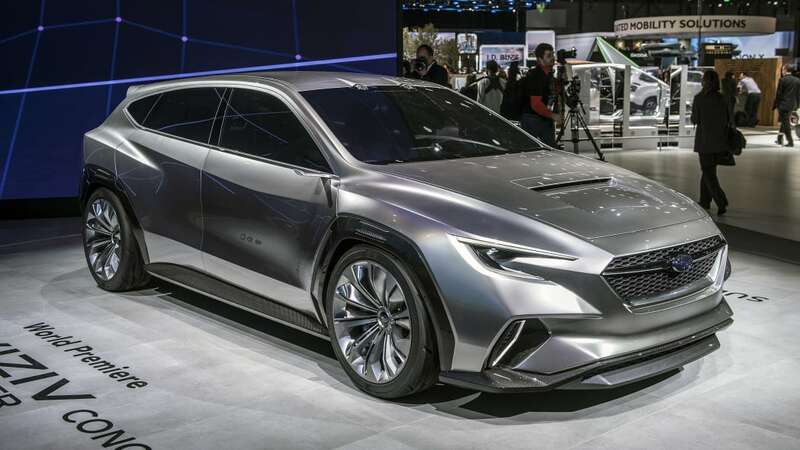 Subaru says the Global Platform underpinning the Viziv and its Tourer sibling includes the combination of Subaru's Symmetrical AWD and a boxer engine, so the core Subaru values are still present. 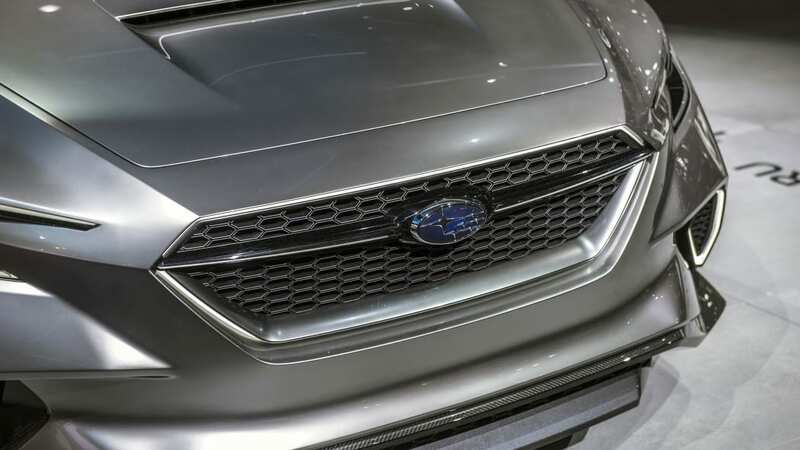 There should be EyeSight advanced driver assists introduced in the production car, but the performance variants are likely to focus on "active enjoyment of driving," as Subaru politely puts it.